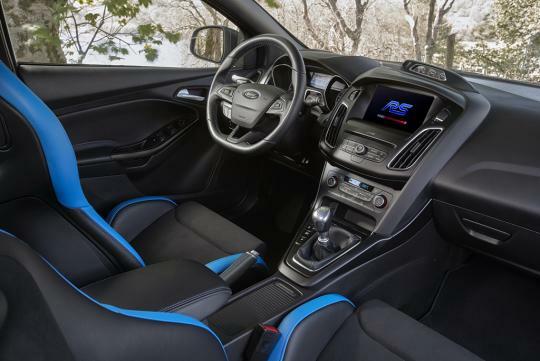 Ford has released details about its new Option Pack for its Focus RS, similar to the upgrades American owners receive for the Limited Edition variant in their home country. While hot hatch enthusiasts might be slightly disappointed to find no additional boost in power in this Option Pack, the addition of a Quaife mechanical limited-slip differential for the front axle will definitely cheer them up. 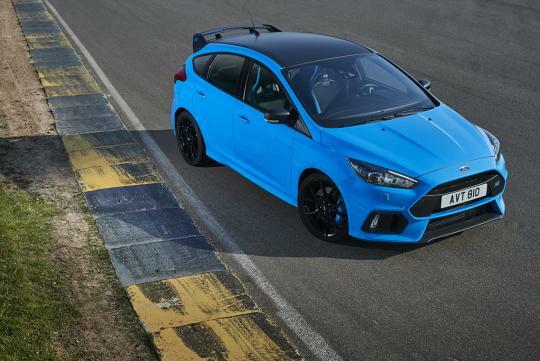 According to Leo Roeks, Ford Performance’s Europe Director, "The additional mechanical grip offered by the Quaife LSD will make it even easier to carry speed through a corner on the track, and maximise acceleration on the way out. 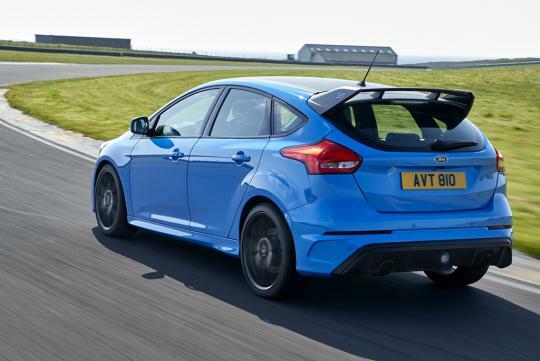 The Focus RS Option Pack takes our ‘fun to drive’ philosophy to a new level for an everyday road car." Other upgrades thrown into the Pack include the Nitrous Blue paintwork that is paired with a matte black roof, mirror caps and rear spoiler, a set of gloss-black 19-inch forged alloys. Inside, matching front Recaro-shell seats dressed in a two-tone Nitrous Blue/Black upholstery are also included.